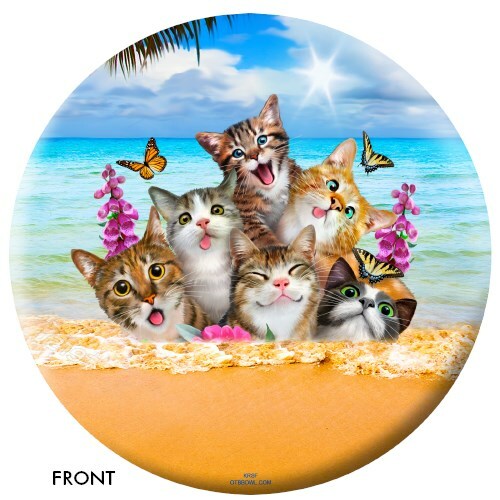 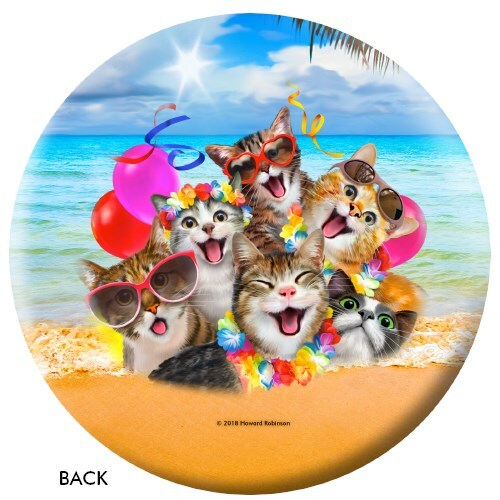 This new cats themed ball is sure to be a hit on the lanes for any kid or just a kid at heart! Due to the time it takes to produce the OnTheBallBowling Cats Ball ball it will ship in 3-4 weeks. We cannot ship this ball outside the United States.